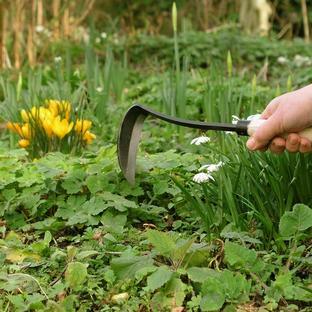 The best small garden tool you can have - but for left handers! 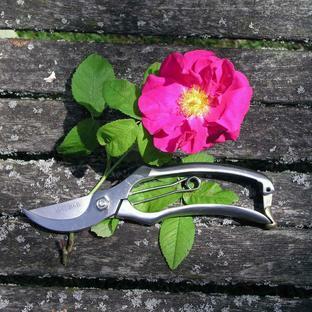 An absolute must - one of the best small hand tools we have come across - and now one for left handed gardeners. 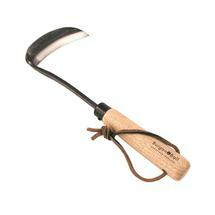 The razor hoe can cut into soil, weed, hoe - easy to dig holes for planting. 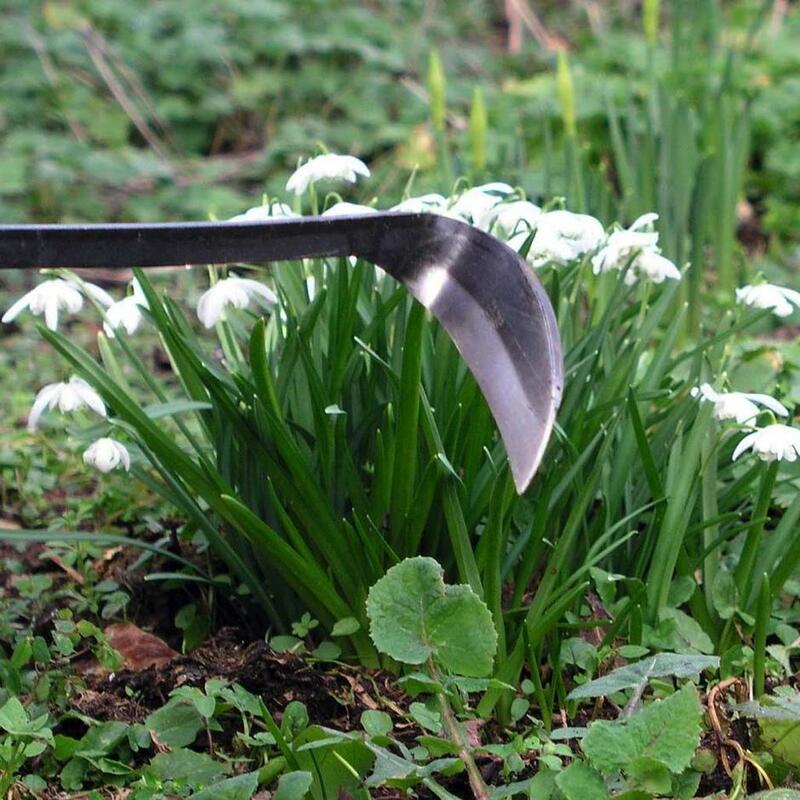 Dispense with forks, trowels and hoes this does the same job as all three but with such easy and little effort. 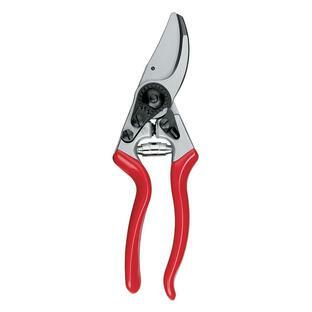 The pointed blade pulls easily through all soils, the sharp pointed end means it can be used with some precision yet the tough, laminated carbon steel gives it incredible strength. Guaranteed for 5 years against manufacturing defects. 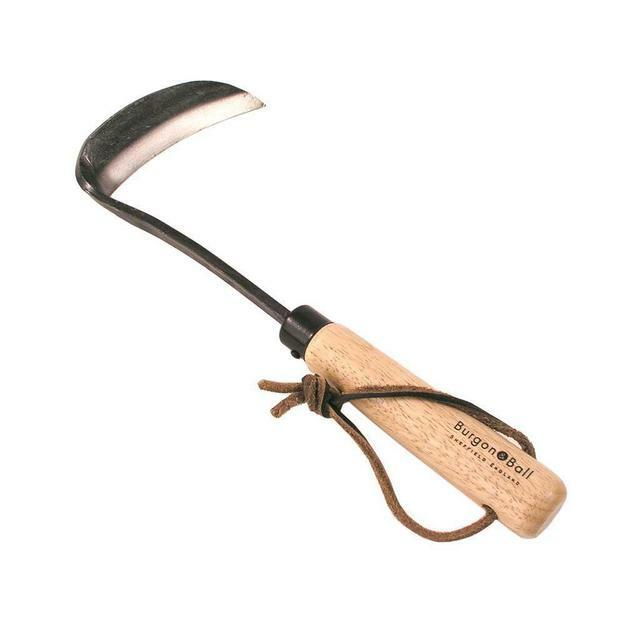 Right handed razor hoe is also available.